"This documentary is an exceptional platform to strive to use our voice as consumers to make a difference." "This documentary exudes Jackman's can-do optimism, but the real star is an Ethiopian coffee grower who's just as enterprising." Hugh Jackman and his wife, Deborra-lee Furness, traveled to Ethiopia as ambassadors for World Vision Australia. While in the Yirgacheffe region, Hugh met a 27 year-old coffee farmer named Dukale, working to lift his family out of poverty. 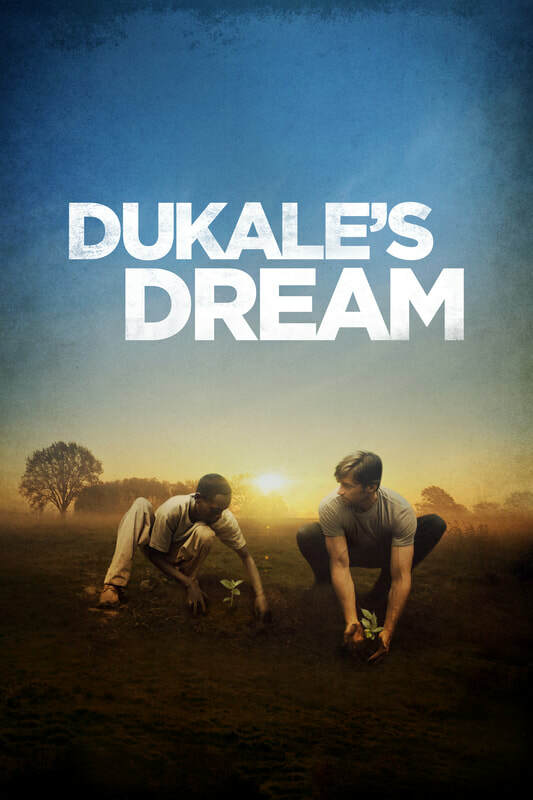 Spending time on Dukale's farm, Hugh learned first-hand about the value of fair trade coffee. He came to understand that something as simple as a cup of coffee had the potential to reduce global poverty through the choices consumers make around the world. After returning to New York City, Hugh launched Laughing Man Coffee & Tea to provide a marketplace for farmers like Dukale to sell their goods to consumers across the U.S. He contributes 100% of his profits to support educational programs, community development and social entrepreneurs around the world.